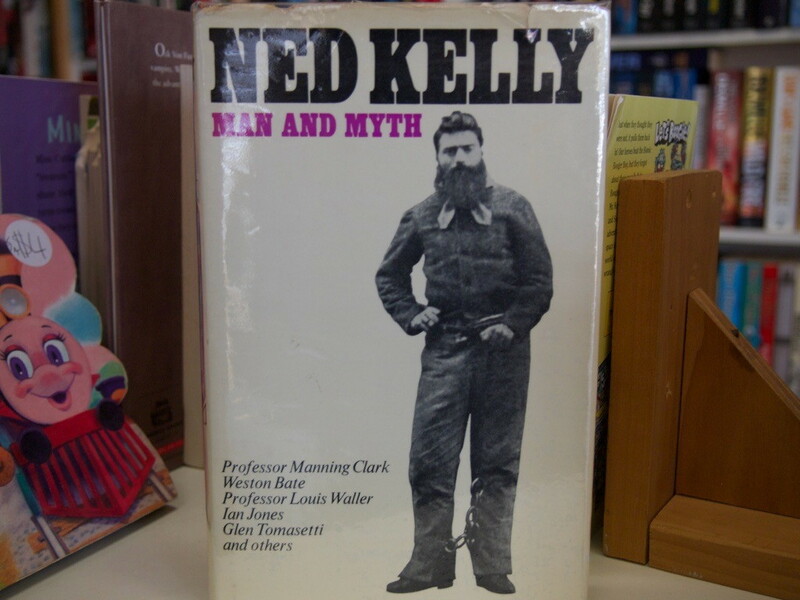 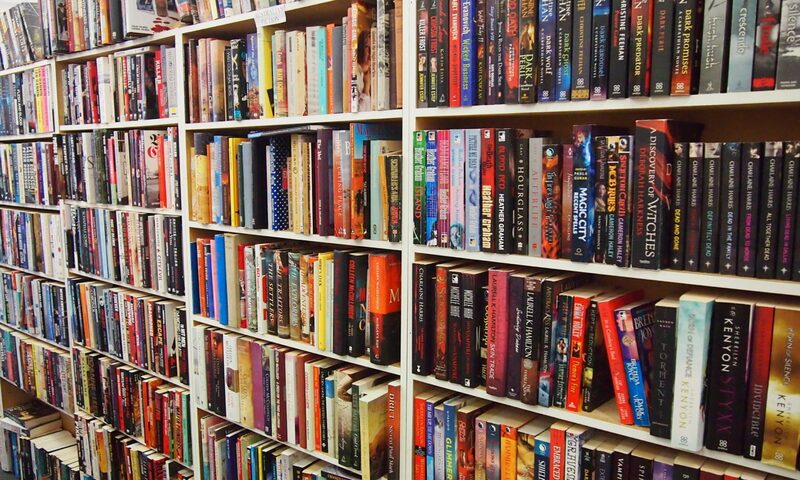 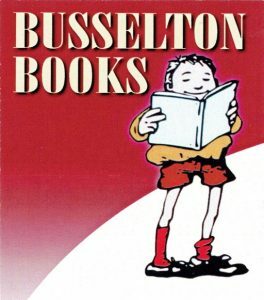 Title: Ned Kelly : man and myth /​ with an introduction by Colin F. Cave. 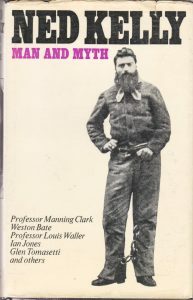 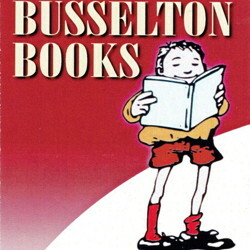 Description: Other authors Clark, Manning, 1915-1991. 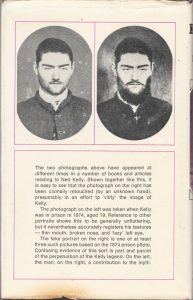 Kelly, Ned, 1855-1880.